Tracy Strieter, Wellness &amp; Business Development Coordinator; and Kyle Lobes, MWLC Patient, talk about patient success. For more information, please visit www.mwlc.com or by calling 1-800-Get-Slim (438-7546). WSYM —Tracy Strieter, Wellness & Business Development Coordinator; and Kyle Lobes, MWLC Patient, talk about patient success. 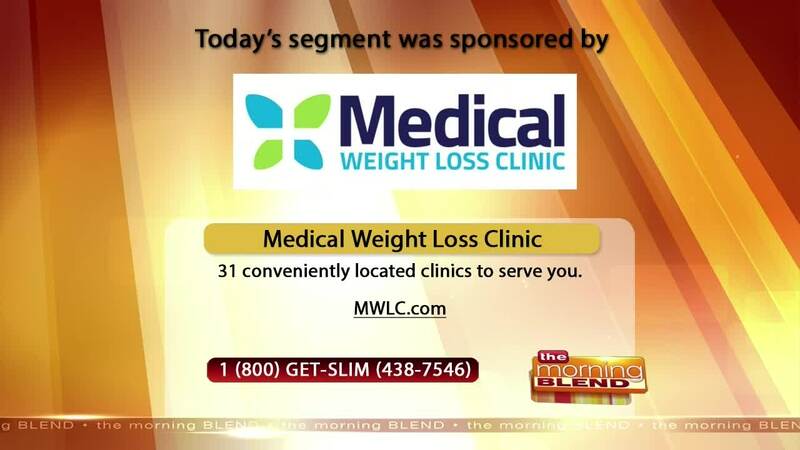 For more information, please visit www.mwlc.com or by calling 1-800-Get-Slim (438-7546).